Using coupons to increase sales and strengthen the relationship with customer is one of most popular advertising methods for marketers; however, the medium that people using has been changing to mobile gradually. Mobile advertising can be very effective for company to reach customers and choosing the right tactic can dramatically increase the performance of a campaign and achieve goals. Many people are willing to receive coupons from their mobile device. According to 2016 Mobile Consumer Report form Vibes, more than 80 percent of people consider digital coupons are more convenient than paper coupons such as printed from web or got from newspapers and circulars. In addition, certain loyalty programs could be more successful if the company allows the customer to save and access information from their mobile device because it is more convenient and useful for the customers. More then half of US marketers believe mobile coupons are the best way for “attributing in-store purchases to mobile ads” based on the finding by Marchex and Digiday. Many people are talking about beacons and some retailers start using it to create a better in-store shopping experience for customers. “Beacons are devices that communicate with a shopper’s smartphone in the hopes of improving the in-store shopping experience.” These Bluetooth-enabled devices are placed in stores and send ads, coupons or product information to the detected smartphone users. It can encourage the shoppers for specific products and reward loyal customers from the time they walk into the store. However, advertisers should consider carefully about what information they deliver to their customers. It could be annoying if receiving messages that are totally not interested in. One major challenge for advertisers to use beacons is getting customers to download the store’s app and open it with Bluetooth signal on when they are in the store. 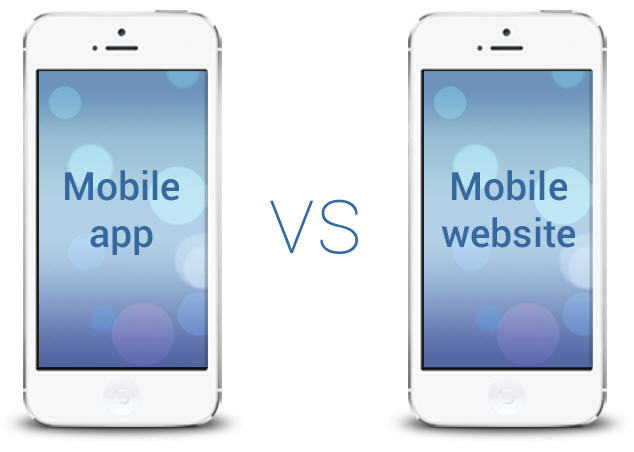 In order to achieve it, some other mobile advertising methods will need to be cooperated and implemented in advance. 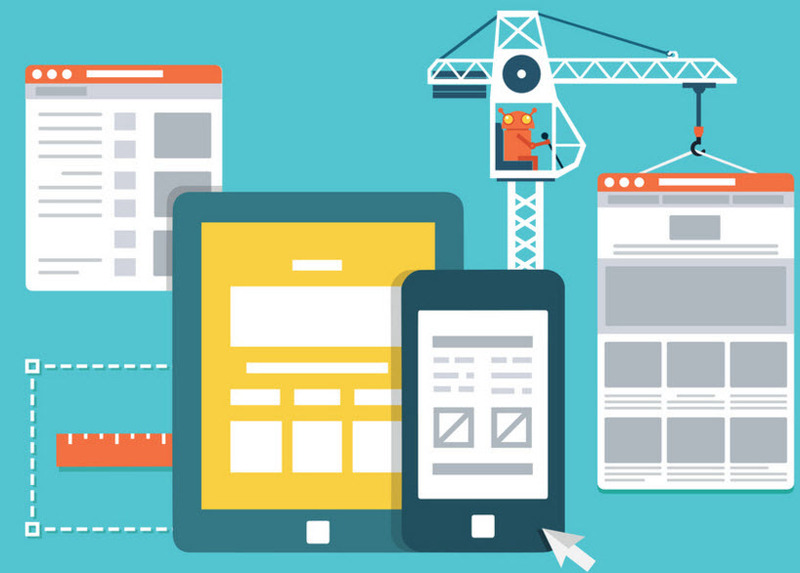 Using mobile devices as vehicles for content, communication and collection is growing rapidly. As mobile becomes a significant part of advertising budgets, we have to use it wisely and effectively. 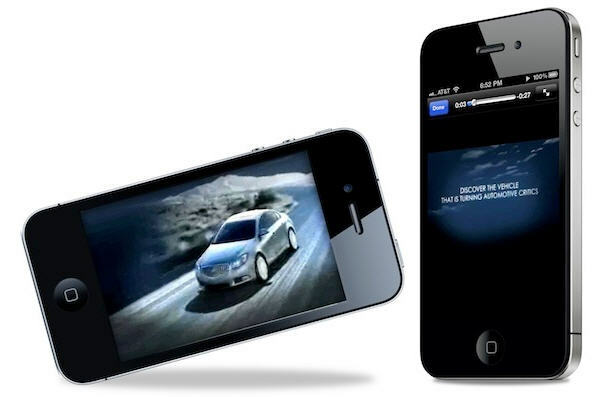 Video advertising on mobile is continuing to grow. More advertisers start to use videos inside apps with location and geo-targeting to reach consumers on their mobile. Targeting can be more effective by using mobile. Moreover, mobile video is considered one of the best ways to let customers exploring products and services according to the research conducted by Animoto, online video creation application provider. The finding showed that people preferred video rather than spending time to read and study about a product. Providing coupons to customers is a good way to increase sales and marketing. 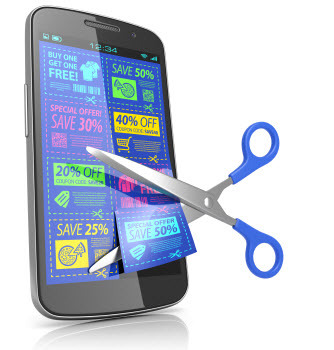 Nearly half of the consumers are willing to receive relevant coupons on their mobile device according to HubSpot. Combining with the use of location targeting and automation platform can help the advertisers to deliver the relevant coupons to the related customers, which able to actually link a mobile ad to an in-store purchase. Moreover, many customers will redeem the coupons if it is relevant and attractive to them. ​It fits in image-focus content such as blogs, news and content focused sites. It fits sponsored content into a publication that draws a list offer view, which is usually used for offer walls, app recommendation sites and app directories. News Feed layout creates the integrated experience with news sites, content feed sites and text focused social media apps, and search engines. It is used in chat apps. If the chatting platform can be used for free, the users won’t be bothered too much by the sponsored ads once in a while. It can show multiple images when the audience swipe sideways to view the images. It usually uses in news and content sites. It is used in social media with image-focused layout. ​Native advertising works very well in combination of other mobile advertising format such as mobile display advertising. A report from eMarketer showed that native sales drive display ad sales at the same time. "Native works very much like a cherry," Tessa Gould, director of native advertising and HuffPost Partner Studio at The Huffington Post Media Group. ​Programmatic mobile ad buying is growing rapidly and the main reasons are making the ad buying system more efficient and effective. Combining the element of human intelligence guiding can make the result more optimal. Every decision we make during the entire process is important to determine the outcome of an campaign, including strategic planning and implementation, audience targeting, optimization, adjustment and measurement. ​Before planning the solution, we had to understand the background and need of our client; therefore, defining a clear and measurable objective with the company is the primary step. Then, choosing an appropriate media and strategy are another factors to accomplish the goal. As more and more advertiser require to target their customers accurately, focusing on powered programmatic mobile advertising could much more targeted to their potential customers instead of displaying advertisements to a wide variety of people. A lot of wastage could be eliminated in the highly personalized nature. ​After confirming the media choice, selecting the right target audience is another significant element we have to focus on. Targeting the irrelevant group of people could have completely different result; therefore, we have to make use of data accurately and carefully. We have to try using new attitude and look at new ways of seeing, understanding and leveraging the information. Moreover, implementation was an important process that we had to monitor carefully throughout the process by our intelligence guiding and programmatic optimizing. Sometimes the strategy and implementation plan we set at the beginning may not always apply to every stage of the campaign. It is important to optimize and evaluate the performance throughout the process by both programmatic technology and our creativity. Measurement is important to illustrate the overall performance of a campaign. However, using the incorrect measurement method cannot tell you the real picture. 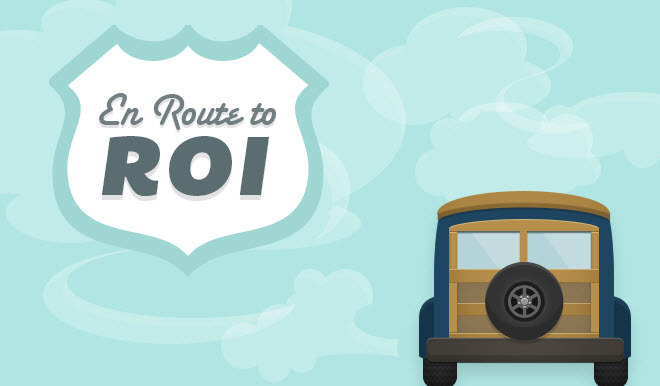 We have the article explained about it, which is “The must-know in calculating mobile vs traditional advertising ROI.” Mobile advertising is much more easy to calculate ROI. All the major factors can be controlled, such as number of impression, maximum of CPM and selection of audience. ​Using data creatively and accurately are the important factors to meet the objective and even outperform KPI. ​Personalization becomes the trend for advertising nowadays. Sending messages to the mass is not relevant anymore and will not able to achieve an optimal result. Giving consumers what they want is important, and many of them want personalization. Successful advertising campaign has to connect to their target customers instead of one-way communication. Personalization means a business provides some value information to the concerned customer that personally related to them which ultimately creates loyalty especially when coupled with rewards. However, how to deliver a message to the right people with right mindset? I will say mobile advertising. ​Thanks to the broadband mobile communication systems and smartphone devices, consumers' preferences are able to pre-identified, so advertising messages can be delivered to right consumers at the right time. Therefore, having personalized mobile advertising is one of the most important strategies to meet consumers’ need as well as satisfy advertisers’ goals. Over the years, mobile usage is growing rapidly and it’s playing a significant role in people’s daily lives. People are using it in many different ways including grocery shopping, dating, payments, health monitoring, and what’s more. 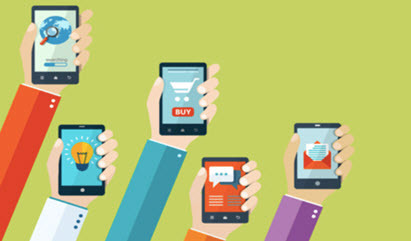 Advertisers have to reform the shopping experience of using mobile advertising to achieve their goal. ​“Everyone is mobile, but not everyone is a mobile shopper,” said Paul Kultgen, senior vice president for mobile and technology advertiser solutions at Nielsen, Chicago. ​As mention earlier, consumers use mobile in a variety of ways such as searching nearby stores, comparing prices, researching or reading reviews of the interested items, or accessing mobile coupons, and those information can help advertisers to predict their need and interest. Interacting with consumers during the shopping process allow advertisers to understand customers’ mindset which able to enhance the overall experience. ​Mobile advertising can be very successful with the right formula,” Mr. Kultgen said.